Nick Holmes isn’t fazed by the bees buzzing around his bare hands, legs and face. They’re not fazed by him either; busy doing their jobs as he peruses their headquarters. 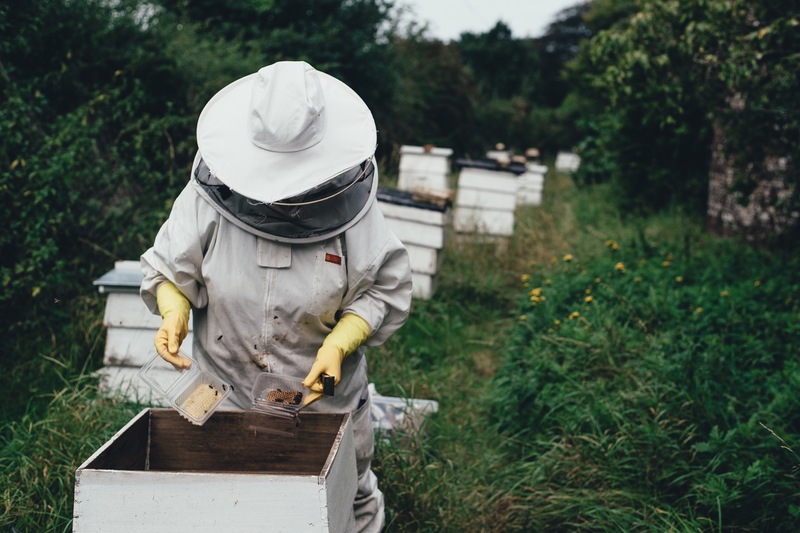 To the untrained eye, the stack of boxes Holmes is attending to doesn’t seem too different to a regular hive – it looks like an unpainted version of those seen on rural paddocks. It is different, however, and as a result, so are the bees. An arborist by day, 30-year-old Holmes makes hives with his own milled wood, using the design of French abbot Emile Warre.